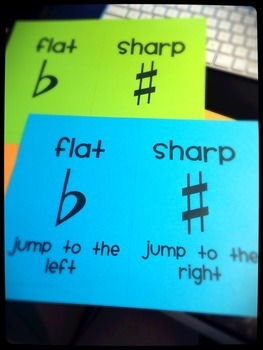 A quick Alpha Letter Button Flashcard for beginner students 🙂 You can use it to do concepts like orders of the piano keys, Up or Down directional reading and so forth. 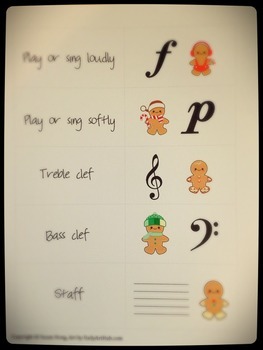 Musical flashcard for level 1 NFMC gold cup theory. It’s a cheat sheet for level 1 theory for NFMC theory test. 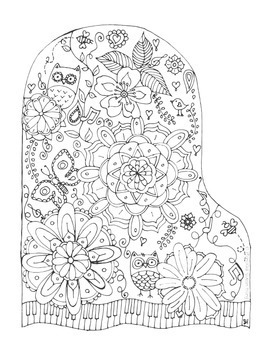 PianoGal is original artwork and other art is from The Creative Chalkboard. 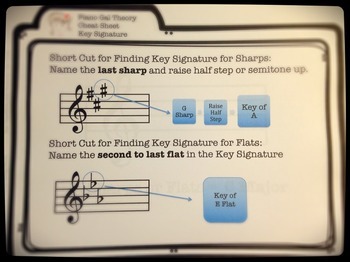 Giant Flashcards for Short Cut for finding Key Signatures. Total 16 pages. 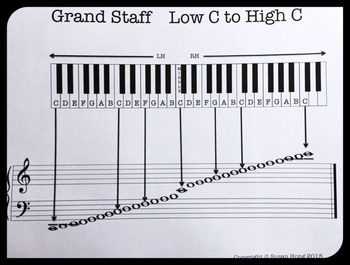 Short Cuts for C Major, All Sharps and All Flats included. 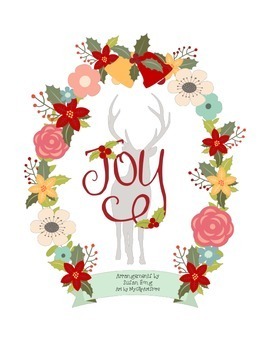 Art Work by Susan Hong and Creative Clips. 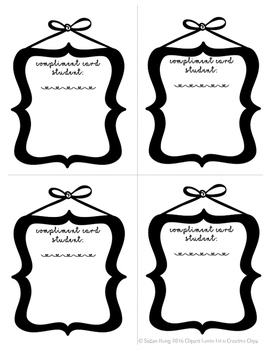 A quick way for a student to do off the bench concept with sharp vs flat. 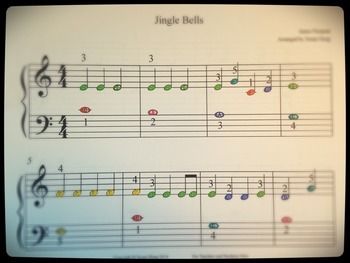 Jingle Bells piano arrangement with Color Coded and Alpha Notes. 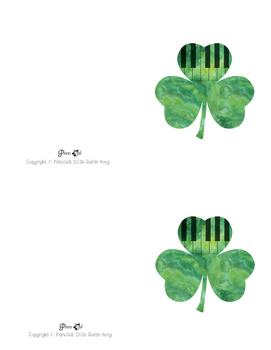 Here is a freebie of Mary Had a Little Lamb arrangement for piano or boomwhacker. 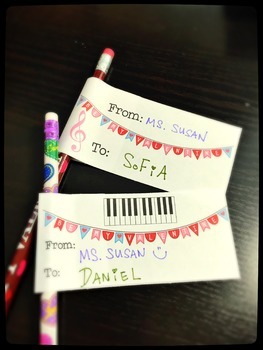 Students recognize the notes much better with color coded notes. 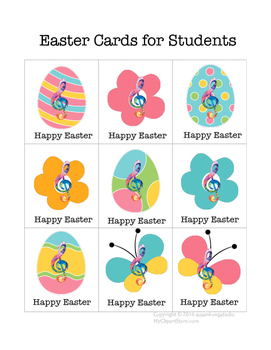 I have made these arrangements for my piano student with Down Syndrome. She has been my inspiration for so many things for last 4 years and I’m happy to share. 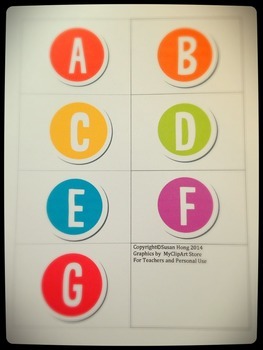 You can print the whole PDF as a book or you can print them individually. Each piece will contain Colored Notes, Alpha Colored Notes, B&W, and Alpha B&W. The color coordinates with Boomwhacker as well as Hand Bells. 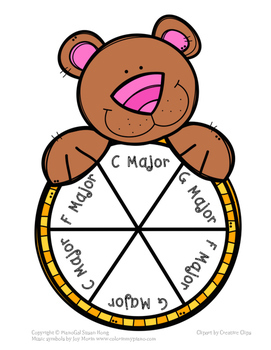 It’s a quick way to remind a student the sequences of musical alphabet. It works with Avery 8167 Label. 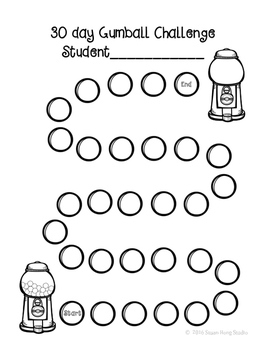 This worksheet will help the student navigate on the piano with the correct note. Great visual aid for students. 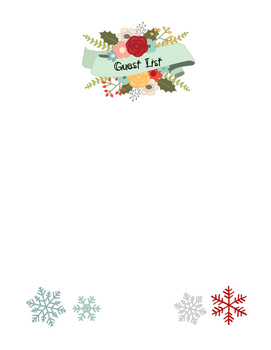 You will get a blank one to edit them to your liking and 2 positions. 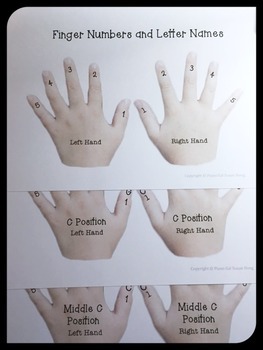 C Position and Middle C Position. 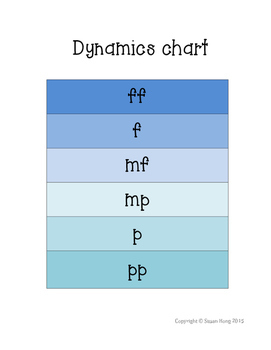 Here is handy chart for dynamics with 2 levels. One file with only symbols and another with name and definitions. 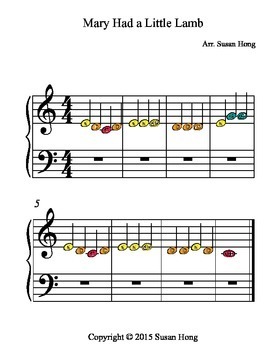 This is a free PDF of colored keyboard that coordinates with colored notes on Finale. 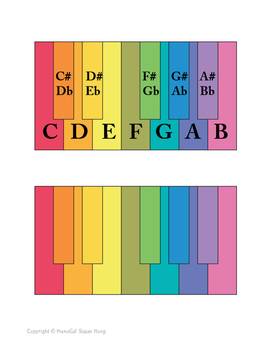 Color of the keyboard also coordinates with colors of boomwhackers. 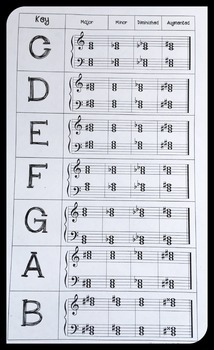 Easy to read chord chart for music students. 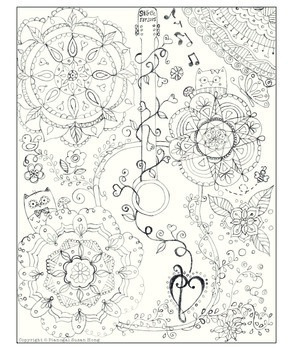 It has 4 chords for both treble clef and bass clef. 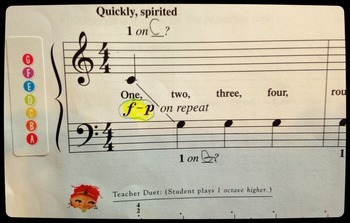 Major, minor, diminished and augmented. 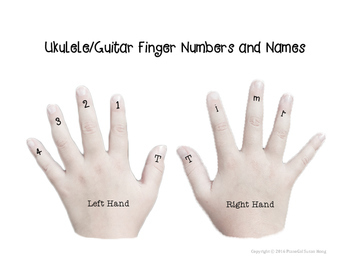 Quick visual aid to teach Ukulele/Guitar Finger numbers and names. 3 Ledger Lines Color Coded. 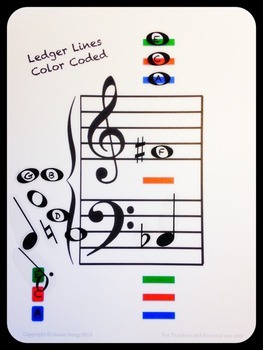 Color Coded with 3 Ledger Lines. 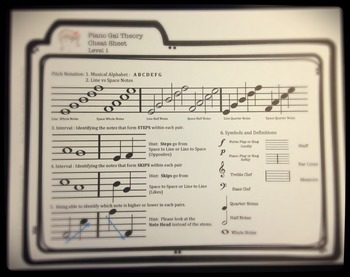 2nd page can be printed normal or can also be printed with transparency paper so you can see through the notes when teaching. 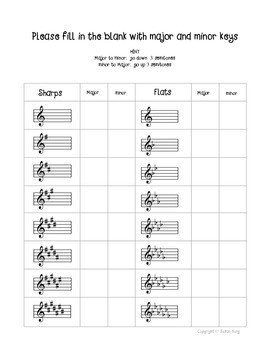 A quick worksheet for students to write down both fingerings and scales as well as the triads ( root, 1st and 2nd inversion ). 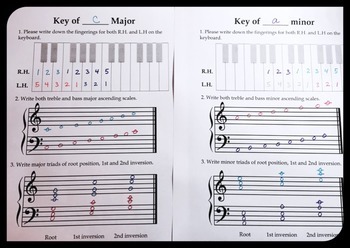 Here is concise worksheet to work on major and minor key signatures, building an octave and intervals. 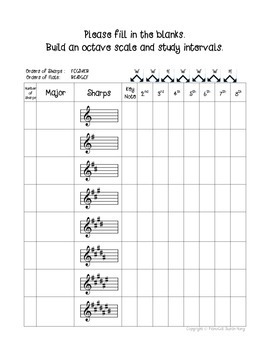 Very quick worksheet for reviewing major and minor key.